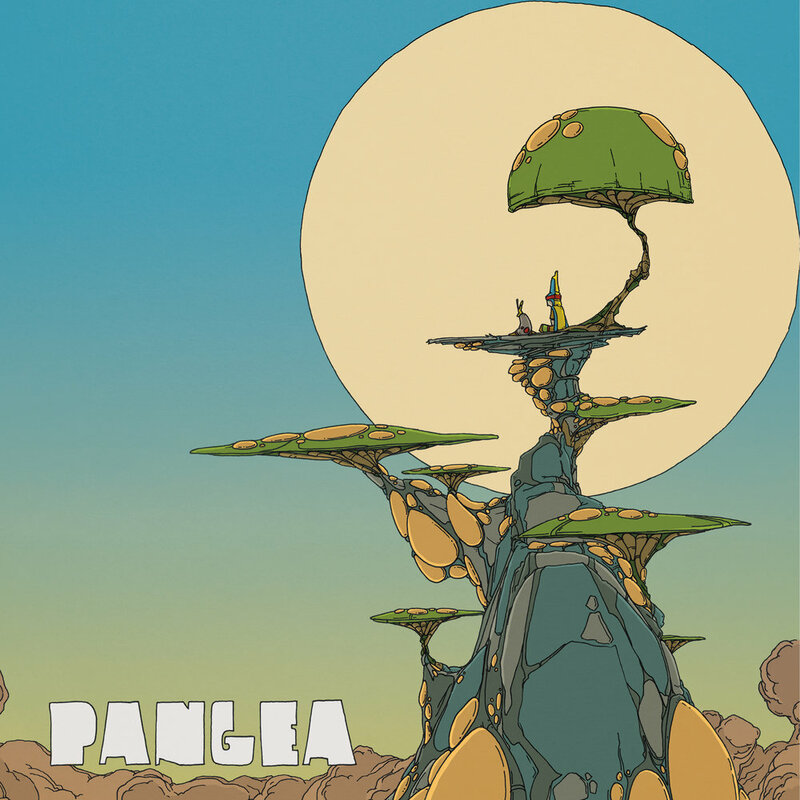 Pangea is a diverse musical project with an elaborate concept behind. The ad hoc ensemble was put together to create and record the album Reality. The group consists of eight different artists that are routed in different genres such as jazz, classical, electronic and improvised music. The album was recorded at The Village Recording in Vanløse, January 2014. The two sides of the 12″ vinyl deals with “What you care to much about” and “What you don’t care enough about” respectively, and the compositions names give a hint to the scope of the concept, names as Biology, Senses, Ego, Ethics, Culture and more. The album can be purchased as a beautiful vinyl by contacting me.